Versatility Redefined. The best of all worlds. 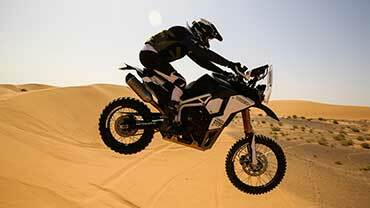 The Triumph Tiger Sport redefines the meaning of versatility and literally delivers the best of all worlds. 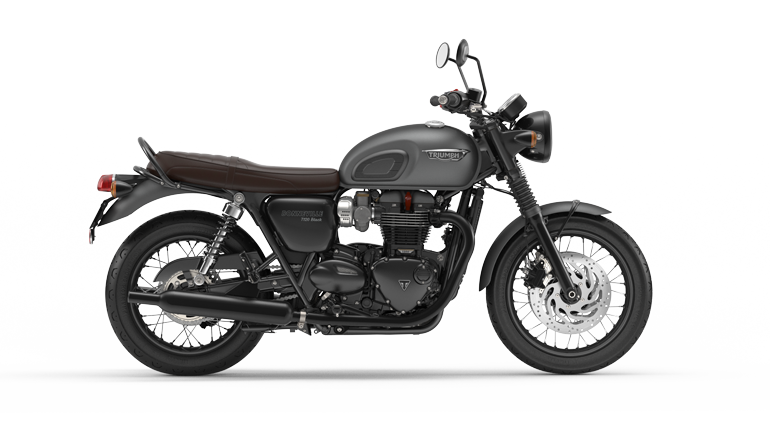 From athletic sporting prowess, outstanding performance and thrilling riding characteristics, to mile munching touring, it’s been designed to deliver the rider the perfect balance of control and agility, for comfortable long distance exploring and simple, fun and practical everyday riding. 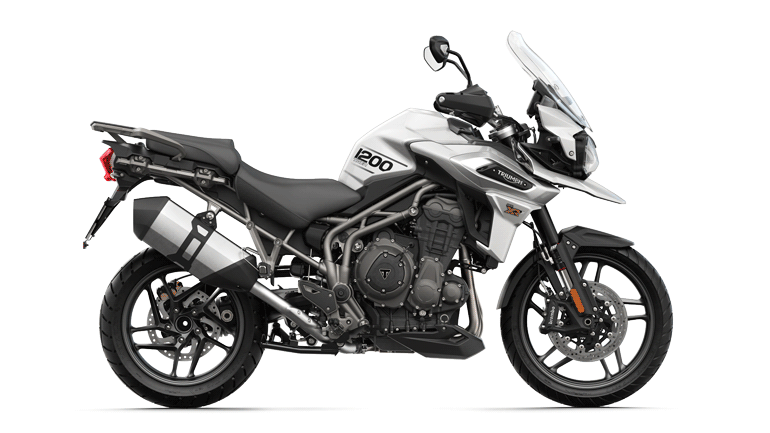 The Tiger Sport’s 1050cc triple powertrain delivers immediate and linear torque through an instant throttle response with distinctive, resonant signature sound. 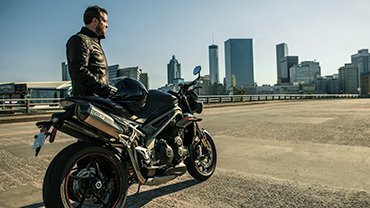 This Tiger Sport has evolved, with the best-ever ergonomics and aero protection, agile handling and real character. 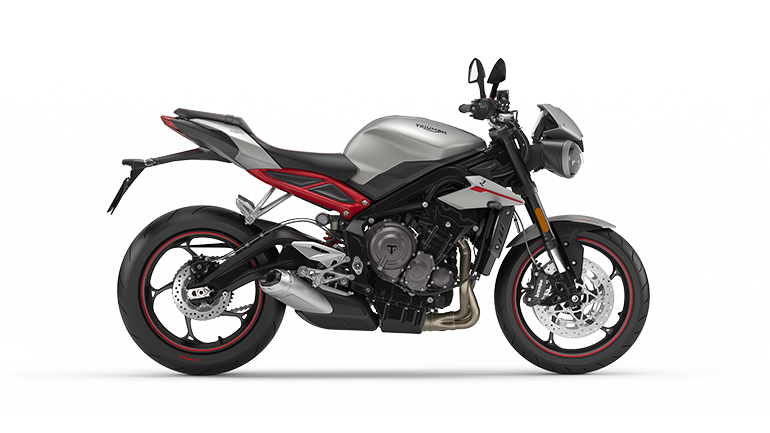 The Tiger Sport is packed with a host of rider-focused technology including ride-by-wire throttle, three riding modes, cruise control, switchable traction control, ABS and much more. 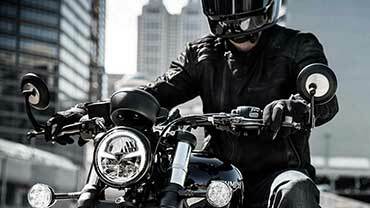 Instant, smooth Triple power delivered by the latest generation ride-by-wire throttle. Immediate, linear torque, and smooth power output through the range. 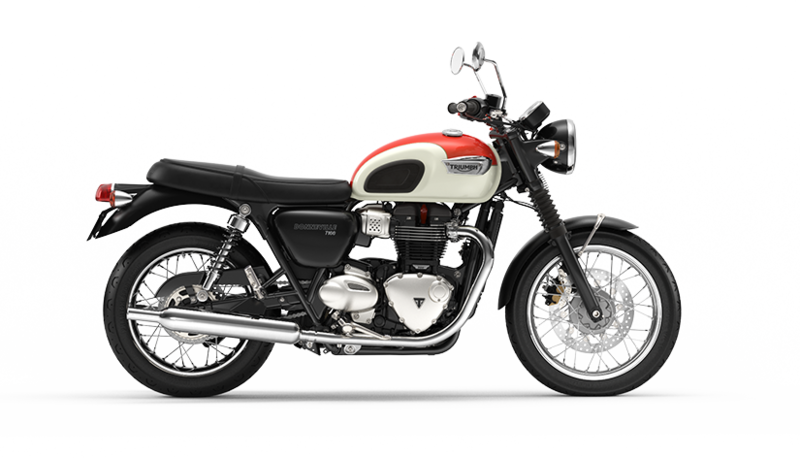 Road, Rain and Sport riding modes improve the capability of this versatile bike. 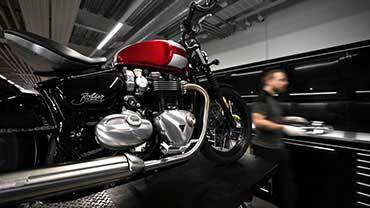 Triumph’s signature Triple 1050cc engine featuring 104 upgrades from the previous Tiger Sport generation. Feature packed LCD digital instrument display and analogue tachometer for initiative operation and clear, concise display of all information. An enhanced Engine Control Unit (ECU) enabling ride-by-wire throttle system, three riding modes, switchable traction control and ABS. 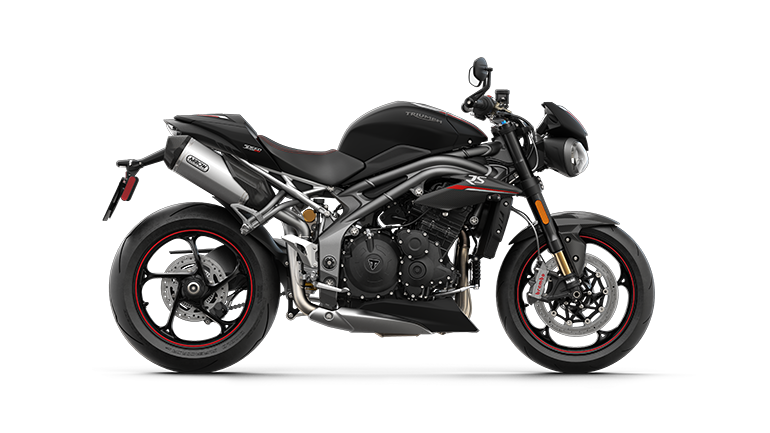 Three riding modes, ‘Rain’, ‘Road’ and ‘Sport’, enable the rider to modify the throttle response map and traction control configuration to suit the conditions and rider’s preference. 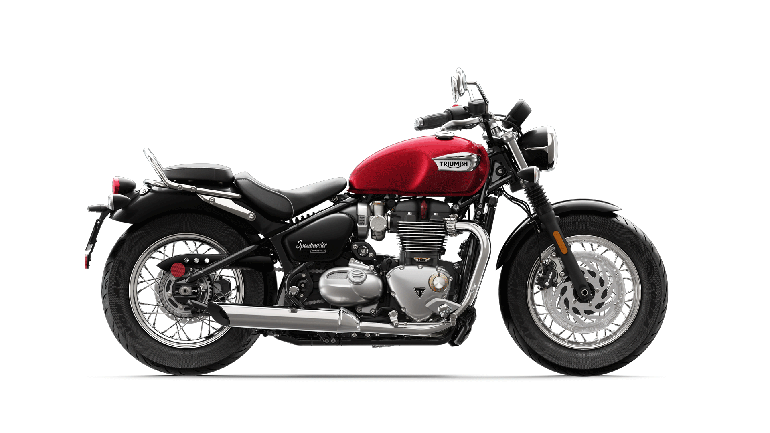 ABS inspires even greater confidence and control, while the switchable level of traction control manages power and torque to maximise rider safety and enjoyment. 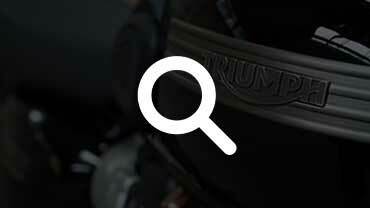 For smooth throttle response, the Tiger Sport’s ride-by-wire system enables three different riding modes, throttle maps, ABS, and level of traction control; ideal for making the most of the signature 1050cc Triple engine. 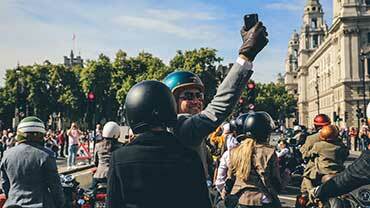 On longer journeys, cruise control (which is fitted as standard) is simple to engage and significantly reduces rider fatigue and can improve fuel efficiency. 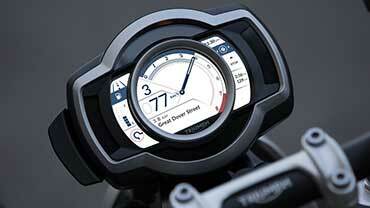 The 5 position tinted screen is designed to be effortlessly hand-adjusted by the rider. In combination with the aero diffusers, the screen deflects air around the rider and passenger for greater long distance comfort and wind protection. 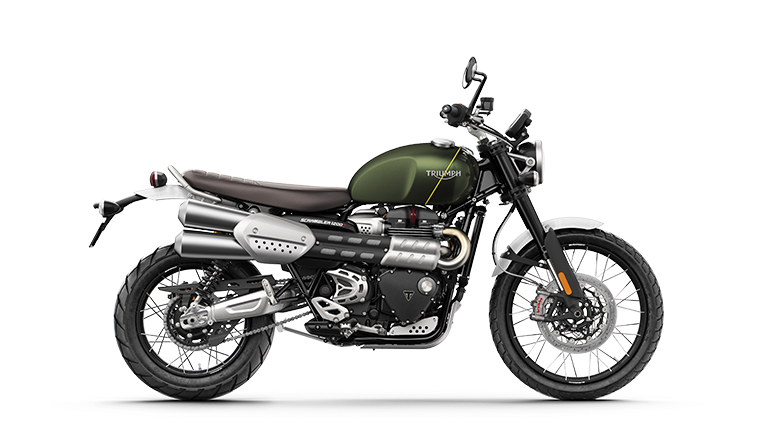 Fitted as standard, the Tiger Sport’s adventure-touring styled hand guards add a practical and elegant feature to provide the rider with all weather protection. 5 position hand adjustable tinted screen, with aero diffusers, for enhanced wind protection. 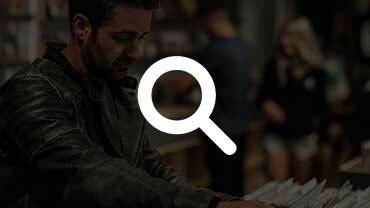 Premium graphics, details and finishes. 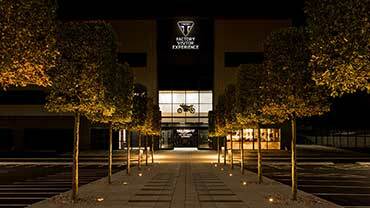 Introducing the Triumph Tiger Sport – the best of all worlds.